Copake, NY (January 2, 2019) – An investigation has been launched by the Columbia County Sheriff’s Office concerning a crash that occurred between a motor vehicle and a school bus. The accident was reported to have taken place on Wednesday morning, January 2, in the town of Copake. 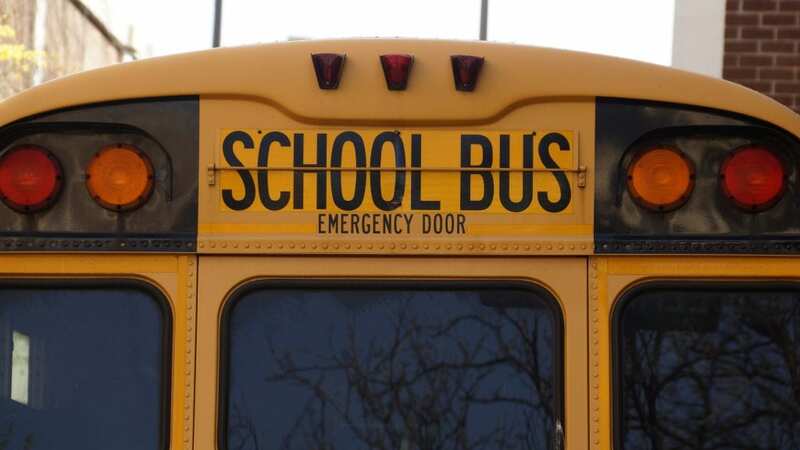 Police responded to a call regarding a car that crashed into the rear-end of a school bus on Route 22 near Lackawanna Road a little before 8:00 a.m. 15 students were stated to have been on board the bus at the time of the collision. Thankfully, none of them were injured in the accident. According to authorities, the school bus had its red lights flashing as it was stopped in the roadway when the driver of a 2012 Dodge Charger, who had been traveling north along Route 22, crashed into the back of the vehicle. The driver of the Charger was transported to a local hospital for treatment of undisclosed injuries. The school bus driver suffered only minor wounds and was treated at the scene. No further information has been made available as investigators are currently looking into the events that led to this incident. Our genuine sympathies are currently extended to the victim of this accident, first and foremost. Every motor vehicle accident holds the potential to be catastrophically injurious or fatal, particularly those involving large vehicles. As the victim of a New York bus accident, it is crucial to understand that you have significant rights at this time. At Hach and Rose, we are determined to help victims along the often complicated path toward obtaining reimbursement for their injuries. We are here for you 24/7 to answer any questions you may have regarding your involvement in a sudden collision. If you have been injured in a New York bus accident, please don’t hesitate to call 212-779-0057 today.